Natural Pharmaceutical Grade Appetite Control to curb cravings and head hunger. Pure Pharmaceutical Grade Garcinia fruit extract, hydroxycitric acid with a weight loss program to quell your appetite and jump start your weight loss. Works as an appetite controller and as a fat and sugar binder. Take before meals with 8 ounces of water to prevent over eating. 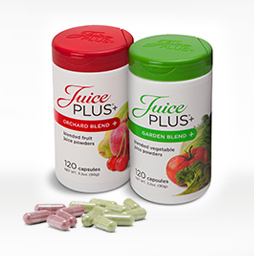 Promotes lean muscle, stimulates fat burning hormones, increases metabolism and reduces sugar cravings. Time released formula of Vitamin B6, B12 and Folic Acid may benefit symptoms relating to arthritis, atherosclerosis, acne, carpal tunnel, diabetes, cardiovascular disorders, depression, fatigue, migraines, PMS, and a woman’s need for hormonal balance, energy production and immune response. Featuring Err 731, a clinically proven, non-hormonal menopausal symptom relief taken once per day. Safe and natural relief from menopausal hot flashes, performs as well as low-dose hormone replacement therapy. Promotes estrogen balance and relieves PMS and hormone-related symptoms. A must for anyone trying to lose weight or keep it off! Ours is unique physician-grade and live micro-organisms that may change your IBS or bowels in two weeks time. The gastrointestinal (GI) tract contains an epithelial mucosal barrier which prevents the passing of food irritants, toxins and other microorganisms crossing into the bloodstream. The mucosal barrier must be healed to achieve healthy nutrition to cells, inflammatory balance and healthy gut epithelium. An added benefit will be a powerful, natural appetite suppressant. 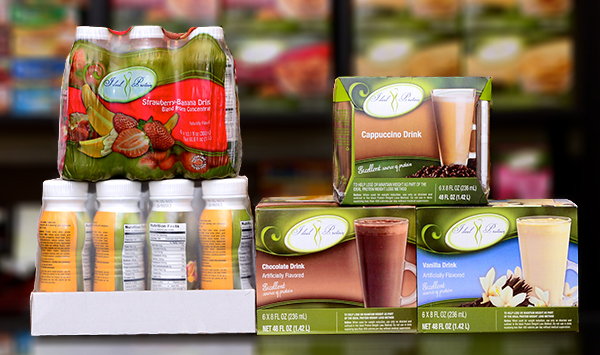 Full line of Metagenics, Inc. products including supplements, medical foods, protein shakes and bars. Calcium-Magnesium, and the very best tasting Whey Protein Meal Replacement with 27 grams of protein and only 1 or 1.5 gram of sugar. Full line of Ideal Protein meal replacements, high quality protein soups, puddings, snacks and supplements. Full line of Pharmaceutical Grade Supplements from several triple-tested companies that sell only to physicians. We aim to beat any online pricing at Heydari Health Center.